Welcome to the MMS Building Contractor Network. We are a team of regional building contractors who are experts in carrying out property restoration work for insurance firms. 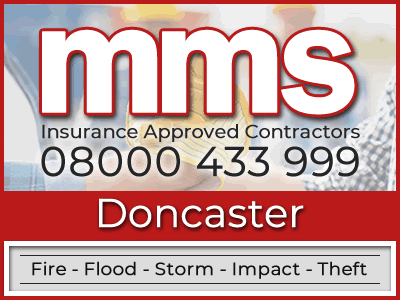 We are fire and flood restoration professionals and have qualified local builders in Doncaster and all adjacent areas ready to support you. 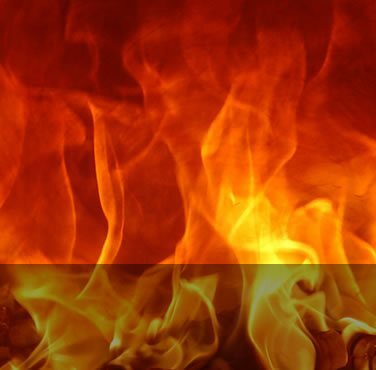 With several years of expertise in dealing with fire and water damage restoration, MMS Building Contractor Network can provide exactly the right standard of service for any property or home owner who is unfortunate enough to suffer from this damage. That is why we make certain that everything is put in place for any repair work to be initiated and concluded in the shortest timeframe possible. We have professional loss adjusters that can negotiate with your insurance firm entirely on your behalf. From the moment you get in touch, we aim to visit your Doncaster residence as soon as possible. This is to examine all damage that may have occurred and to make the immediate location safe and secure. Our loss adjusters will complete a full evaluation in order to ensure that absolutely nothing is missed out from your insurance claim. With the majority of fires and water leaks, there will be additional hidden damage that may not be identified at first. This is why it is essential that our loss adjusters uncover this as soon as possible, and will ensure that you receive your full entitlement on your insurance claim. A fire causing damage to your home or business is often an extremely upsetting experience. Our Doncaster fire restoration specialists are here to help return your property or home back to its pre-loss state in the least amount of time possible. With our helpline, we are here to answer your concerns when you need us. 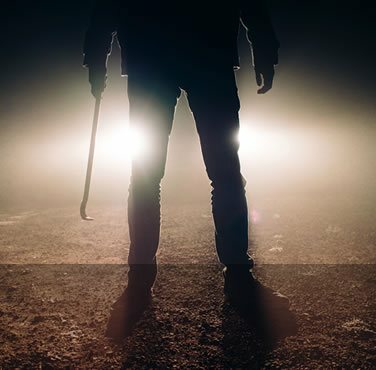 When you make the initial call to our helpful and friendly call centre, we can arrange to secure your property or home and ensure the adjacent area is safe. This will not only protect against any further damage, but also eliminate any danger to the public going past your home or business. Fire damage is not the only problem to deal with in a fire, as water and smoke damage will always play a major part in the destruction as well. This is why our Doncaster MMS building contractors have a wealth of skills and experience to restore your property back to its pre-loss state. The damage caused to a property or home from a fire will usually result in smoke and water damage as well. As with all fire repair work, this extra damage will be taken into account and we will work with your insurer to make sure you are given all that you are entitled to on your insurance claim. 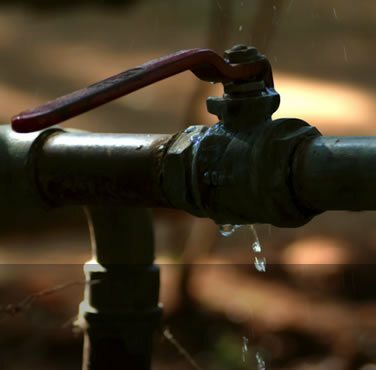 There are a variety of reasons as to why your residence might be damaged from water. This might be down to localized flooding due to bad weather conditions, or escape of water from a broken water pipe. 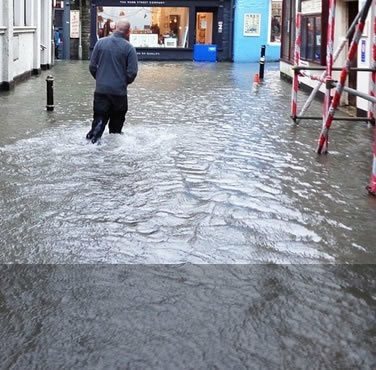 Either way, our Doncaster flood restoration experts can help you. 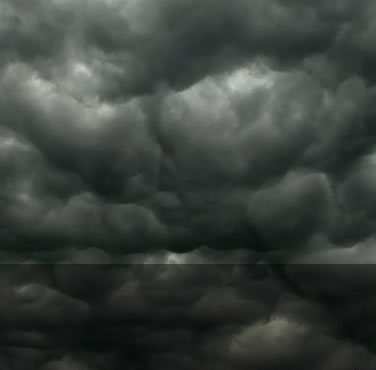 Not only can water damage cause a threat to your house, it may even become a danger to your health. It can cause the growth of germs and mould, causing unhygienic conditions and may cause the spread of disease and lung infections. There is also is the possibility of secondary damage to your property, such as dry rot on timber frames. Our Doncaster water damage restoration experts will start off the repair process by discovering the source of the water to cut off the flow of water. The drying out procedure can then begin with the use of the very latest drying technologies such as our specialized dehumidifier machines. Once your building is thoroughly dried out, we can then begin the process of reinstating your premises back to the way they were prior to water damage. Has your insurer requested you to obtain a building repair quote? We aren't your average builders simply because we only work as an insurance approved building company who only repair homes or businesses which have been damaged by fire, flood, escape of water, impact or theft. Contact us today on 08000 433 999 to receive a free estimate from our insurance approved builders. 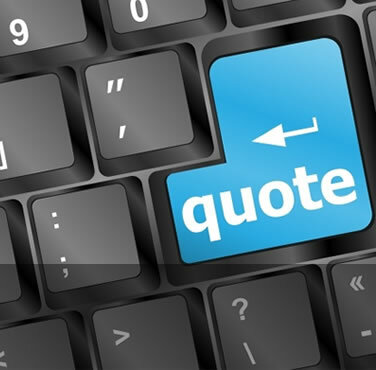 Alternatively, please feel free to get in touch by leaving your details on our request a quote page. We offer superb customer support, from the time you get in contact to conclusion of work. For your piece of mind we also offer a full 12 month warranty on all restoration work we carry out. Our Doncaster phone line is accessible whenever you may require us, so we can be there to discuss any enquiry you have.